I love raising readers so today's announcement is one that is very close to my heart and that I have been bursting to share with you. After the wonderful success of the Summer Virtual Book Club for Kids, we decided to keep the reading fun going all year long. Yay! 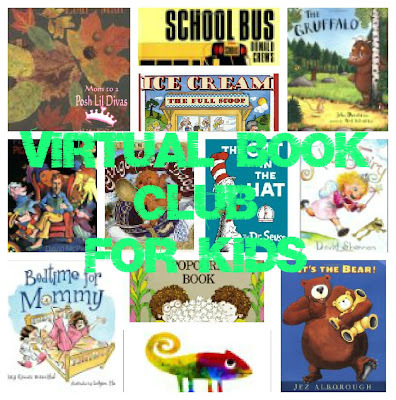 I would officially like to announce the Year Long Virtual Book Club for Kids and invite you to join in with us as we explore 12 amazing authors over the next 12 months. 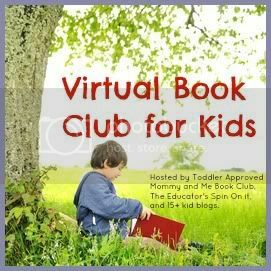 Our Year Long Virtual Book Club for Kids Author Pics - I have highlighted some of my favorite books from each author to get you going in case any are new to you. I am so excited about this list. There are quite a few of our favorite authors on this list but there are also some that are new to us and I am excited to delve in and read with the Little Divas throughout the year. What do you think of the author picks? Do you see some of your faves? Did you spot some authors you have never read before? I am truly excited to share this fabulous reading experience with some awesome fellow bloggers (see list at end of post) and all of you. Will you join us? 1. Pick a book from the spotlighted author. 3. Share it on your blog & link up to our monthly linky. Don't have a blog - share your fun on the Virtual Book Club Facebook page or on our Facebook page when we post about the month's linky. Did you know there is even aVirtual Book Club Pinterest page - follow it to help keep all the fabulous book ideas shared in one place. This looks like great fun! I can see some very familiar and in our house, favourite authors however there are several I have never heard of and am looking forward to reading. Hopefully we can keep up with this for the whole year! Jay, I hope you can join in. Feel free to jump in when you can and skip when you can't. One nice thing is that the linky will run for 3 weeks so you can get it in after the launch date too. We want this to be pressure free and all about having fun reading with our kids and/or students. So excited about this. We just discovered y'all in time to do last months author, Kevin Henkes! I recognize about half the new list and look forward to discovering the new! Yay, so excited you will be joining in - it's going to be FUN! oh wow, this looks fantastic. I can't wait to read your posts. Thank you Emma! Will you be joining in? It should be a fab year and you can jump in any time. This looks like so much fun! I stumbled across your blog on pinterest and love it. I am looking forward to trying to read all these all year with my kids. I love finding new children's books. My best friend and I just recently started a linkup party called Turn the Page Tuesday where every Tuesday you share a great children's book. We did it to learn about other great ones out there to read to our kids. You should join us this coming Tuesday! 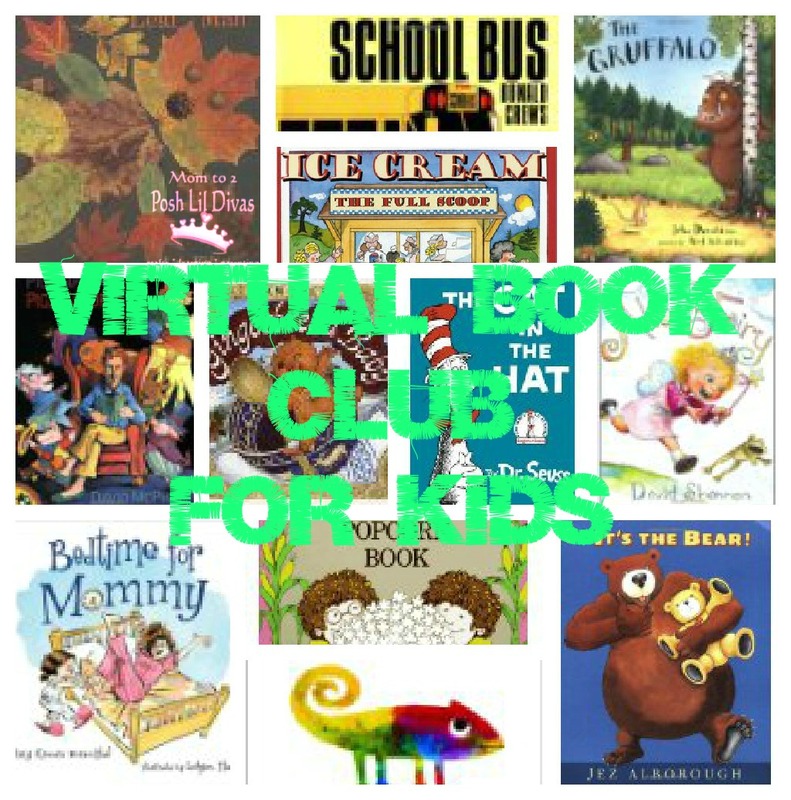 Looking forward to your virtual book club! Thanks for letting me know about the fun linky. I will stop by and see what everyone is reading. I love finding new books as well. This looks fun! You should also check out www.p2games.co.uk, they have so many great apps for kids!